to be used without electricity. You'll find out more at the above link. 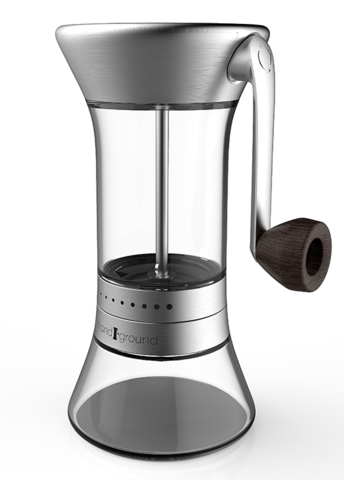 Tom - I saw this when they started their Kickstarter campaign, and signed up - should receive in august - It will be able to grind for espresso, as well as the other settings -Hope it works, a good grinder is in the range of $600.00 as a rule - here's hoping! = Cheers!